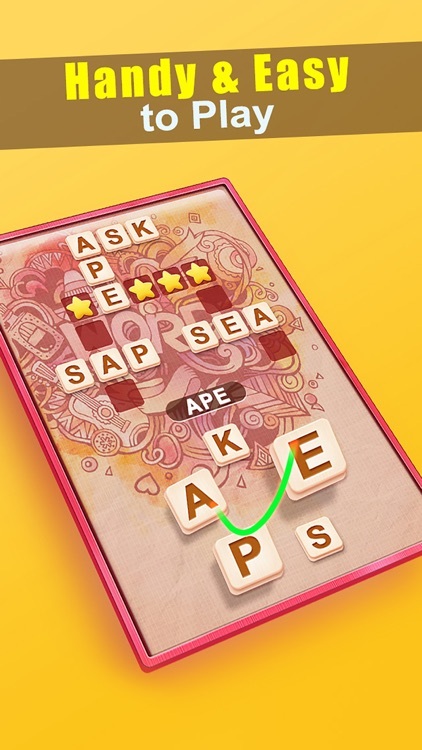 Are you tired of the old-fashioned word search interfaces? 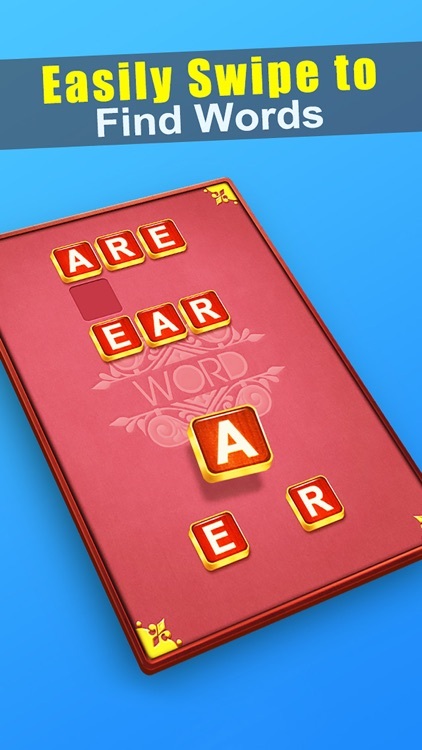 Do you want to enjoy a totally new experience of word puzzle game? 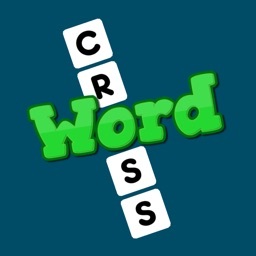 Now, you can download Word Cross and play on BOARDS for FREE! 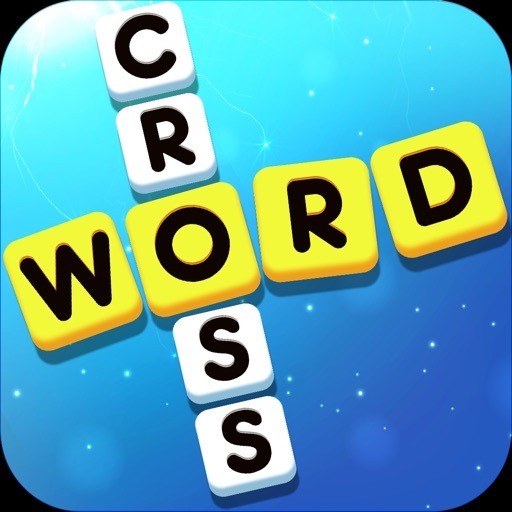 New & Fresh Look: If you like to play board games and puzzle games, you must love the clean and fresh BOARD UI for your first sight. 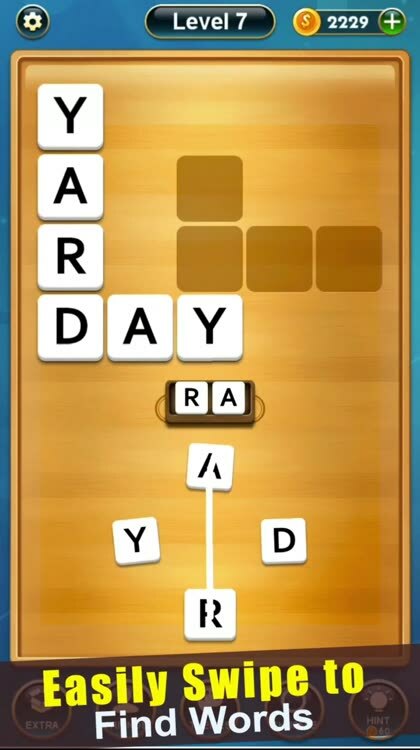 Handy & Easy to Play: You can easily swipe the letters to form a specific hidden word. 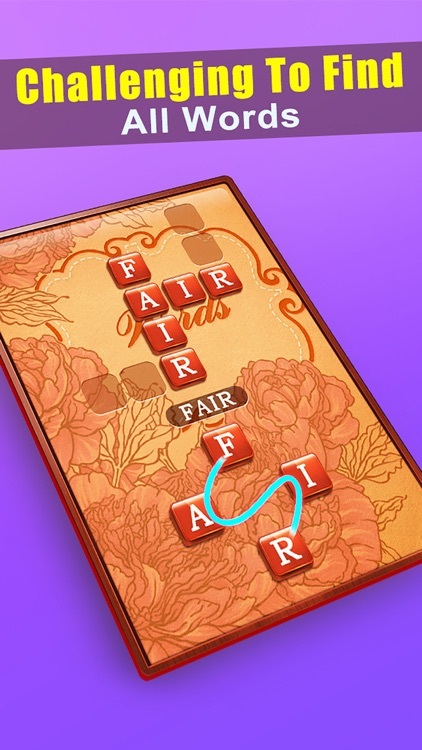 It’s easy to play and fun to master for everyone. 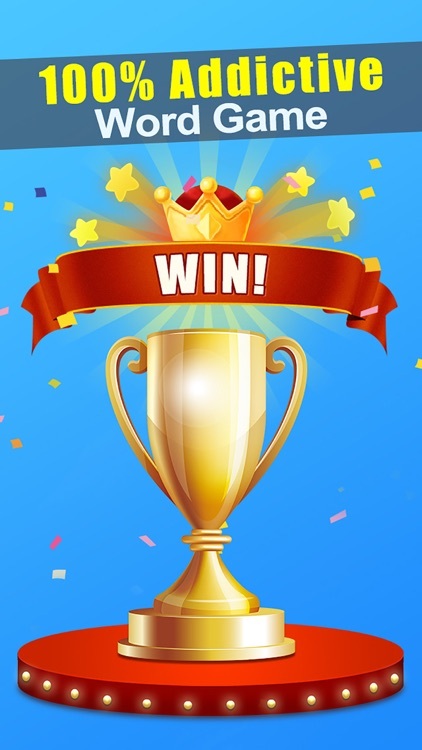 Surprising Bonus: Login every day and get daily bonus, also, you will get coins after finding out the Extra Words which don't present on the crossword board. 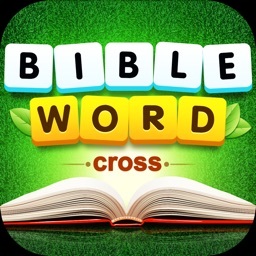 Over 2,000 Exciting Challenges: It starts easy and becomes challenging fast. 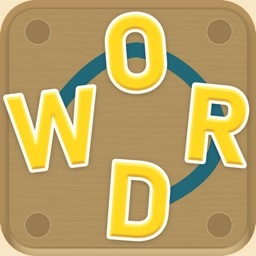 And you can test your limits of the words you know. More levels are on the go. 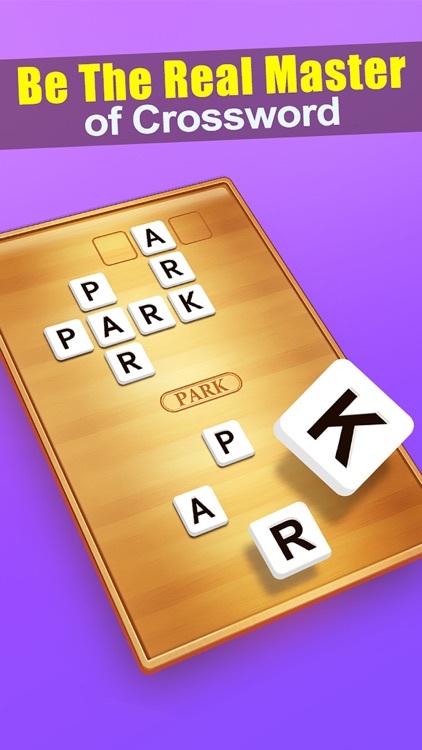 100% Addictive Word Game: You’ll never experience a dull moment for it! 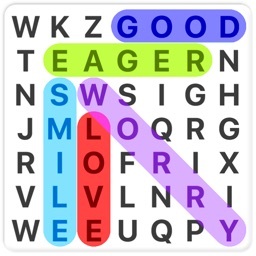 Play this crossword puzzle once and you won’t be able to put it down! 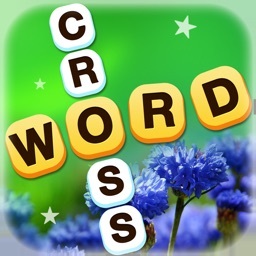 DOWNLOAD now to begin training your brain and become a real master of word search puzzles on BOARDS!